Courtesy of Kevin Cruz RE Group, Better Homes and Gardens Real Estate JFF. 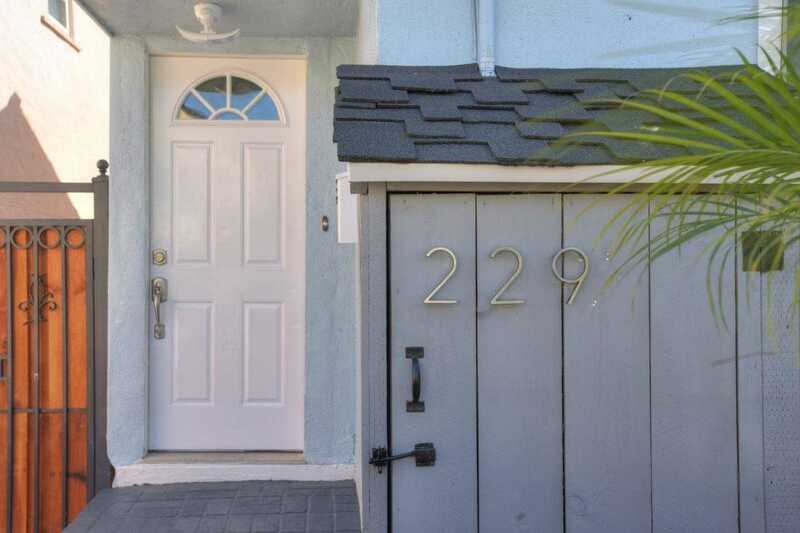 Beautiful newly remodeled 3 bedrooms, 2 bathrooms single family home in South San Francisco. Fully renovated with upgraded electrical rewiring, crown moulding, recess lighting, double pane windows, flooring, and fresh interior paint throughout. Captivating kitchen features all new stainless steel appliances, granite counter top, and white cabinets. Master bedroom leads into the newly built patio deck with a low maintenance paved backyard that includes a large shed, perfect for additional storage. Walking distance and conveniently located near public transportation, shops and restaurants of Downtown South San Francisco. Minutes away from CalTrain, San Francisco International airport (SFO) with quick and easy access to highway 101, 280, and 380 for your daily commute! Please, send me more information on this property: MLS# ML81746497 – $749,888 – 229 Juniper Ave, South San Francisco, CA 94080. I would like to schedule a private showing for this property: MLS# ML81746497 – $749,888 – 229 Juniper Ave, South San Francisco, CA 94080.